There has been a minor update to the 000 - Overview of Admissions dashboard. 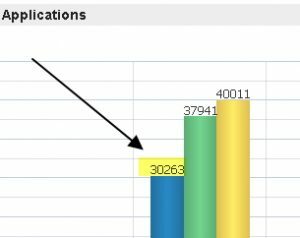 Previously a user would need to mouse over the graphs to see the values of the bars. The dashboard has been updated to show the values always, as well as enlarged to make it more reader friendly.